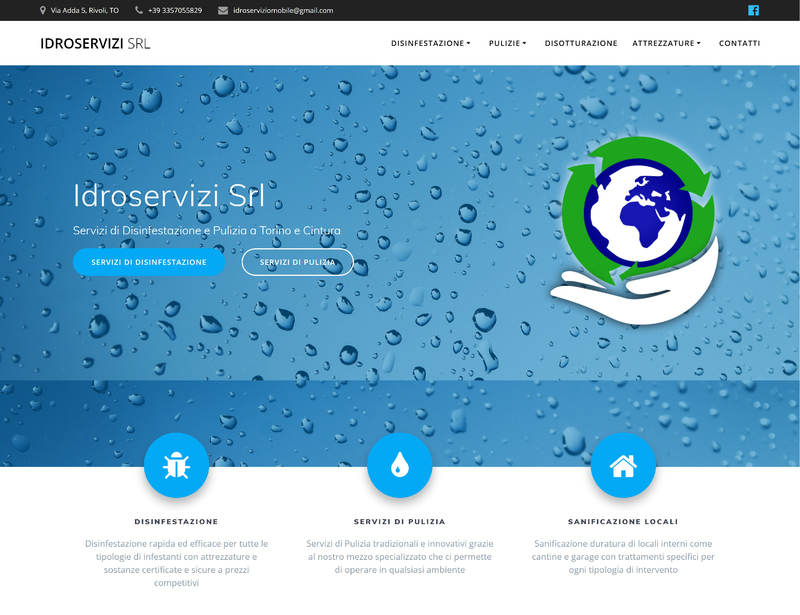 We’d like to share some of the recent projects realized by our team for both websites and platforms, and web/mobile applications. 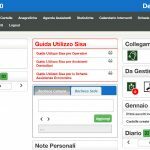 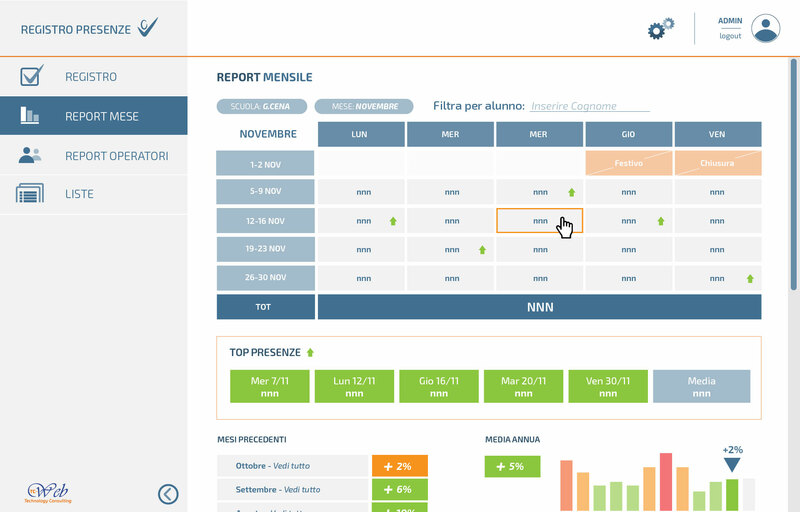 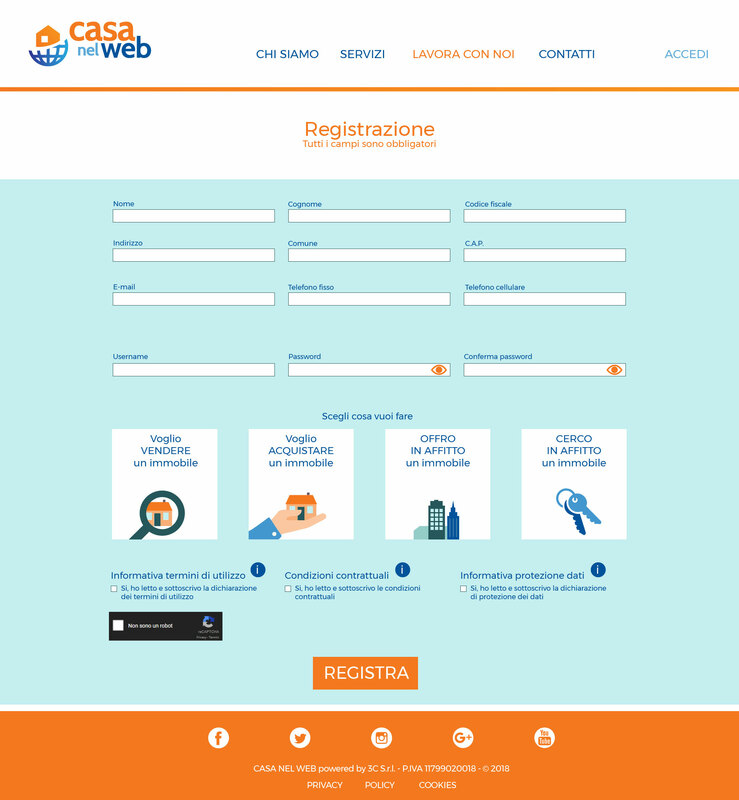 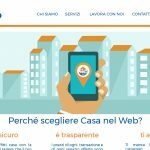 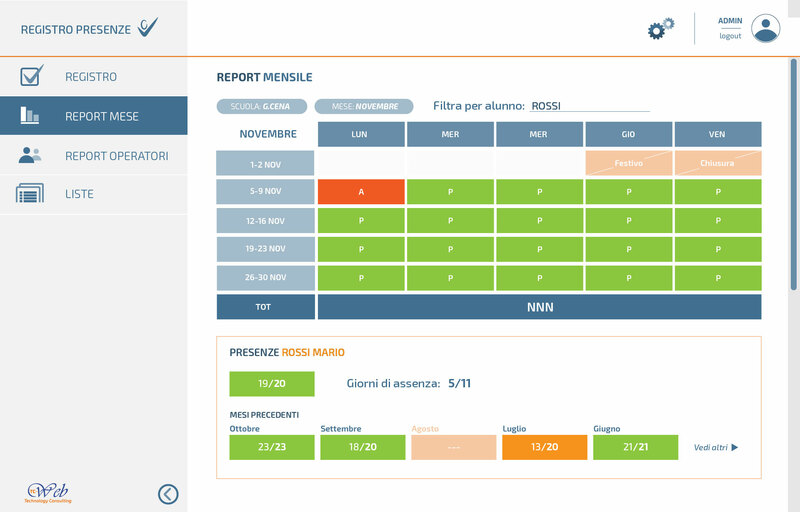 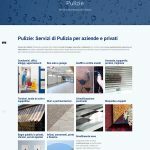 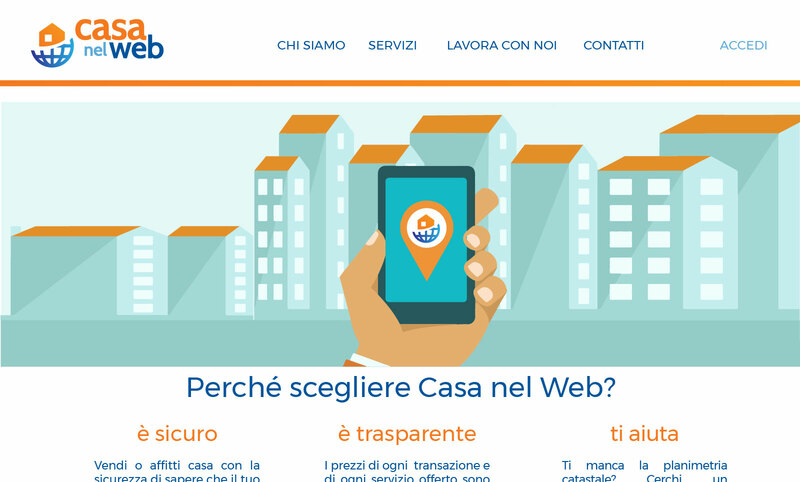 Description: The Web App is designed for the Valdocco Cooperative which is working with the Milano district to develop a programm of pre and post school activities. 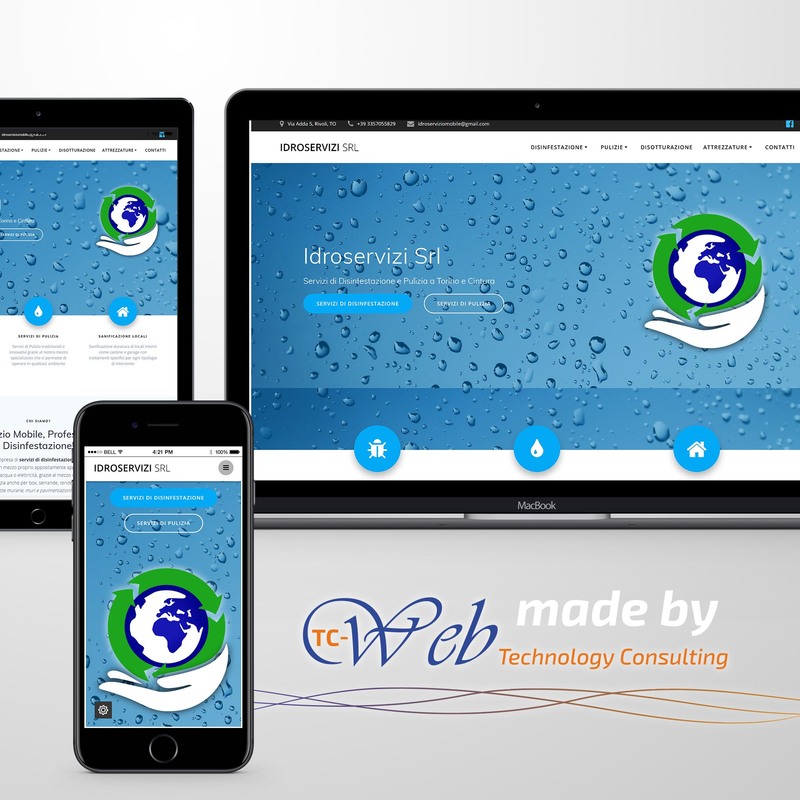 TC-Web is designing a new software solution that shall provide an attendace register for both kids and operators, to consult online and provide a complete report of the acquired data. 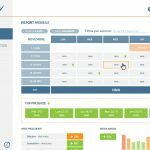 The application is very essential and user friedly to simlify daily operations. 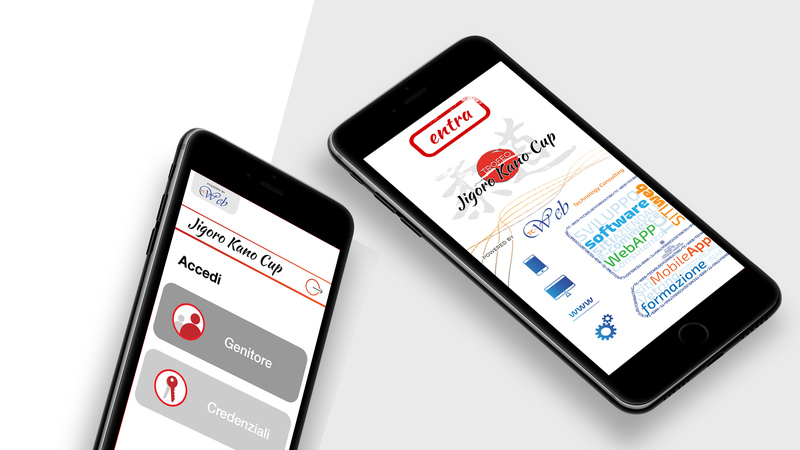 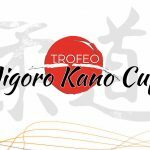 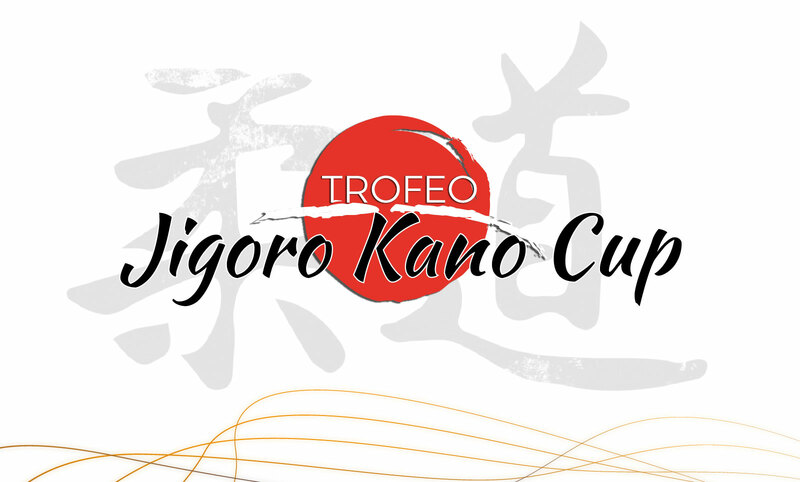 Description: App designed to manage atletes, placements and results of sport competitions, in this case the Jigoro Kano Cup Trofy, a Judo competition. 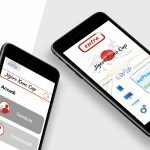 The app handle the categorization and information about the competitors as belt, weight category and allows to classify the athletes during the matches. 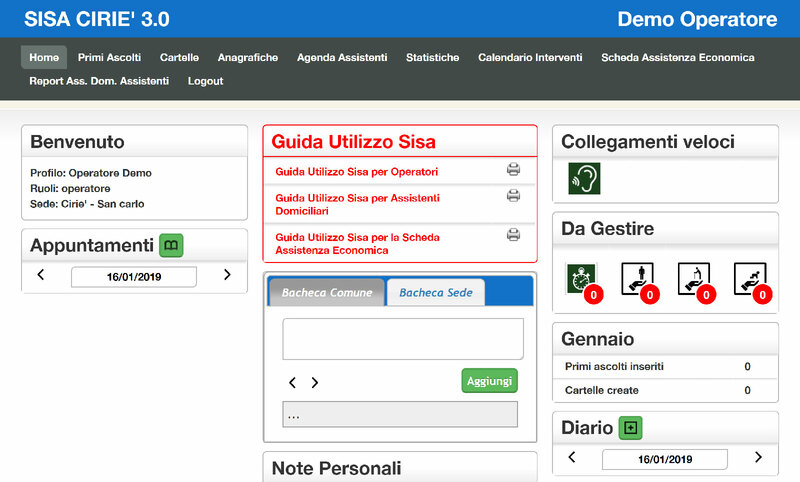 Description: the project consist in a platform to support the social assistance institutions to digitalize the many procedures which invole patients and assisted. 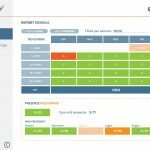 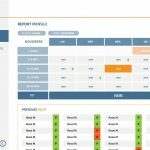 The app is accessible both by desktop and mobile, for administrators and operators on the field, to keep the process fluent and clear to all the staff members. 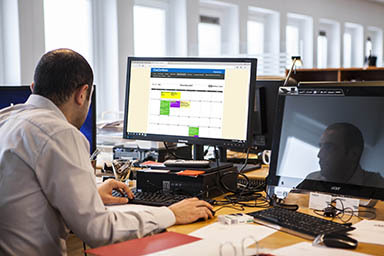 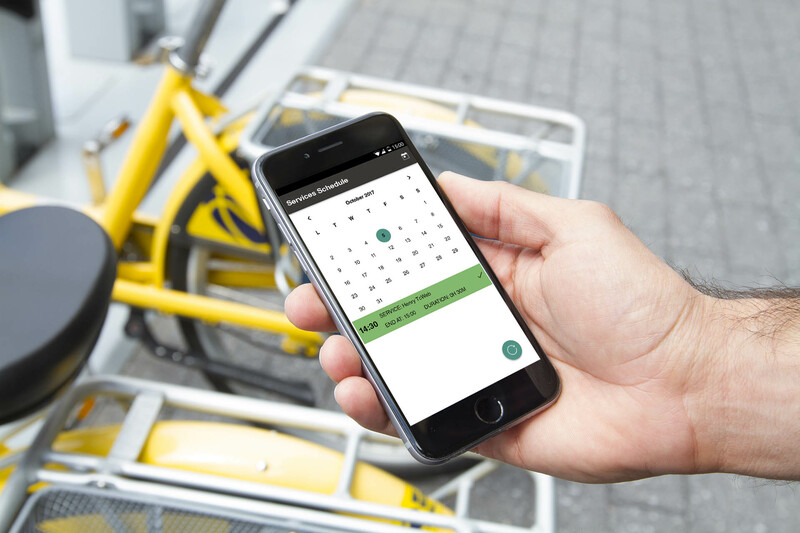 The applications has many features such sincronized calendars for appointments, tracking options and reports and statistics for the administration. 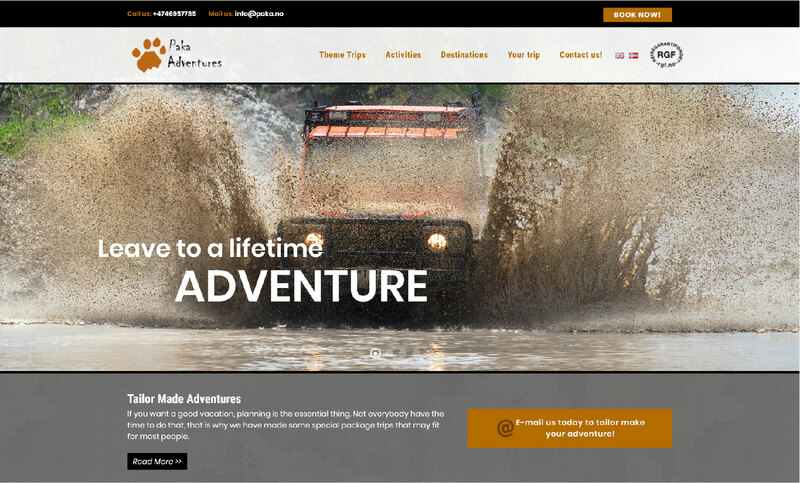 Description: new Paka Adventures Website in collaboration with TamagoLab. 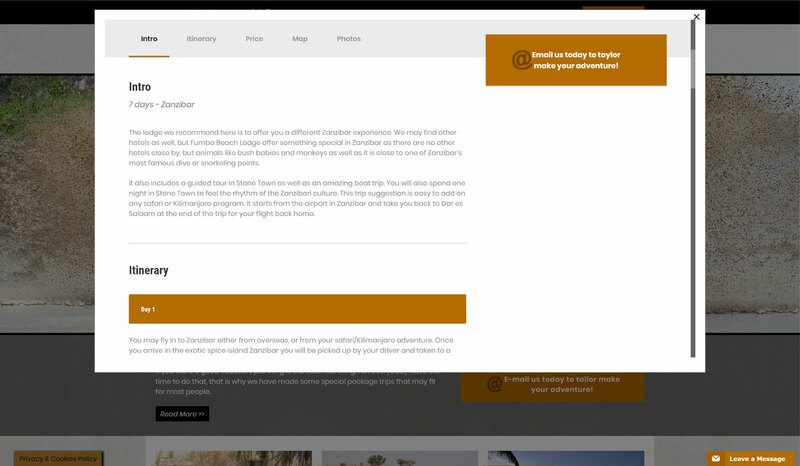 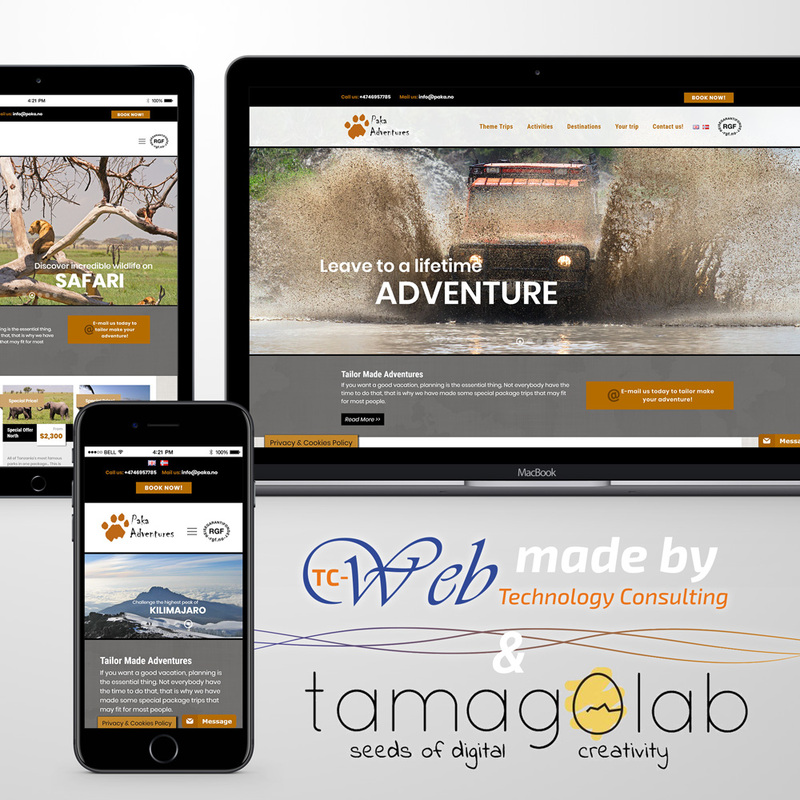 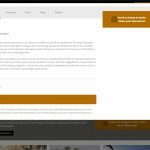 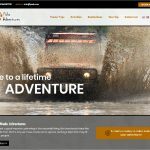 Our team realized this project for a Norwegian travel agency specialized in Safari and african tours packages, especially in Tanzania. 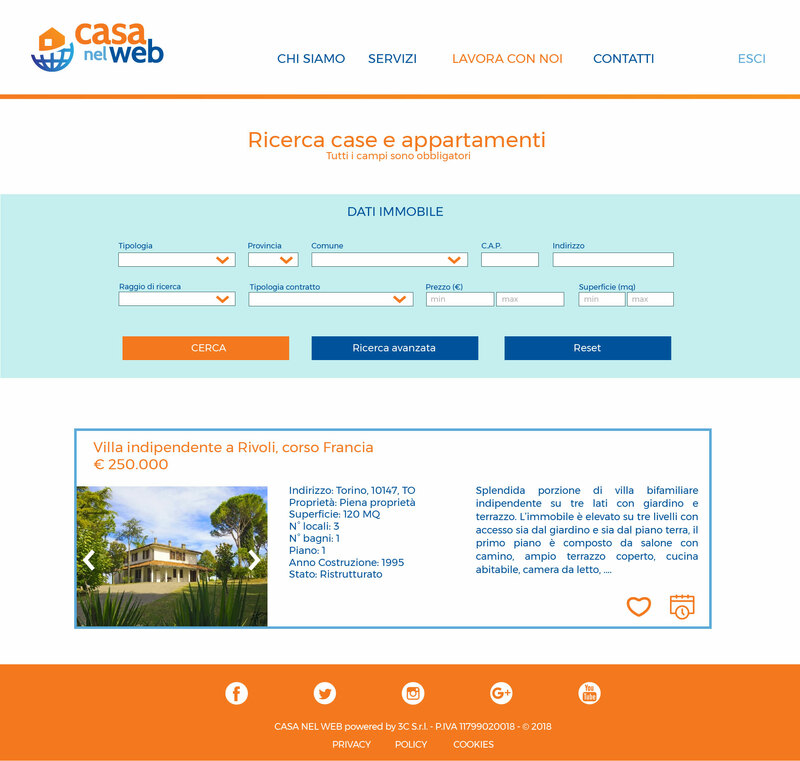 Description: innovative real Estate platform to buy and rent houses and apartments. 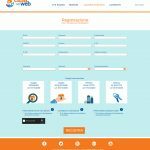 Is a multi-user platform: different professionals can access and interact with the final users and buyers: the website aims to simplify and ensure a successful transaction. 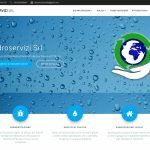 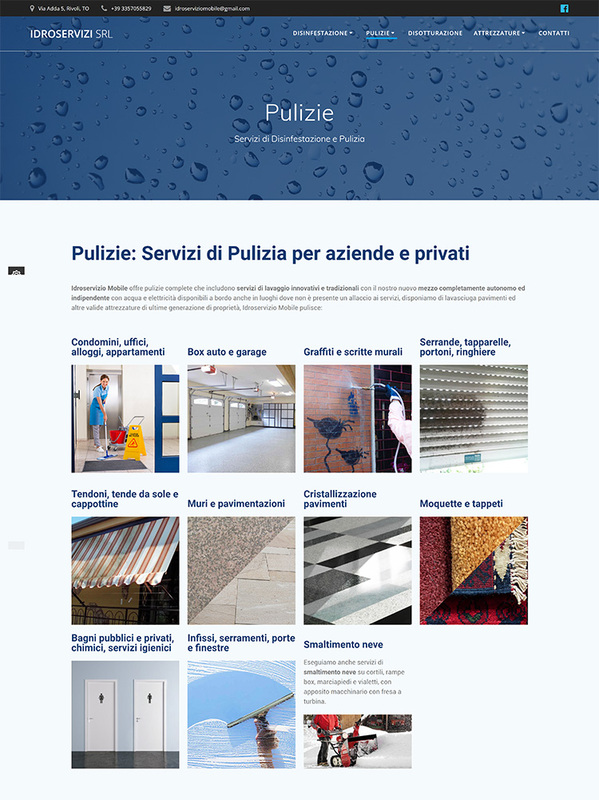 Description: total renewal of the Idroservizi website for both content and graphics to improve user experience and competitiveness. 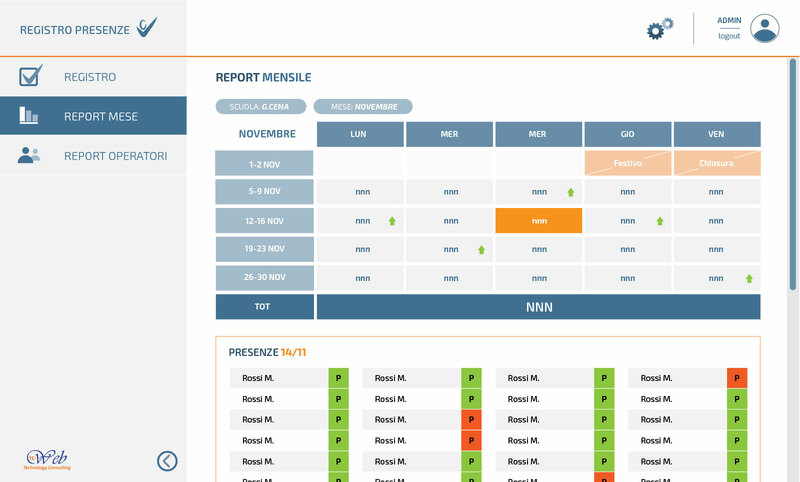 Clear and essential interface ensure readability and correctly address potential clients to the needed services, for better communication.